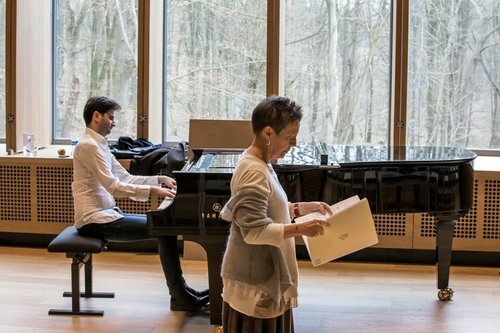 The Partitura Project is a movement founded by a collective of artists, questioning their role and responsibility – be it æsthetic, ethical, social, pedagogical or spiritual – in a society where some of the most fundamental human values seem in crisis. It is the group’s aim to enable an open dialogue between different genres of art and science, and to contribute to a more comprehensive understanding of humans in their environment. • Presenting concerts in new and unusual ways by uniting musicians of all generations on both traditional and alternative performance spaces, sometimes in association with other art forms (such as dance, theatre, circus etc), in order to appeal to new audiences. 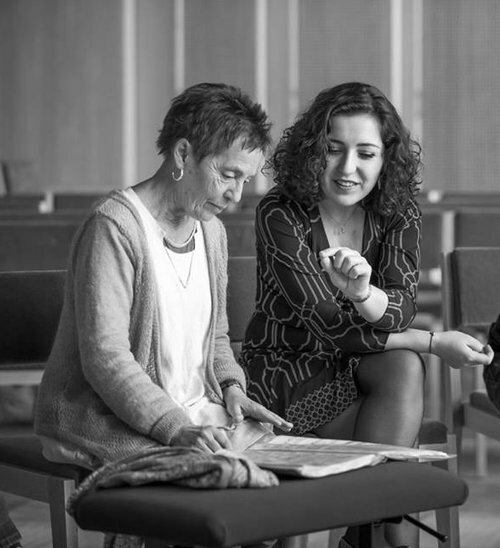 • The creation of music workshops in hospitals, psychiatric centres and prisons. • The evaluation of different projects and applied methods by a group of neuro-scientists and psychologists. • Arranging conferences/encounters with scientists, philosophers and psychologists, with the purpose of nurturing relationships between science, music and other art forms. • The creation of choirs for disadvantaged children. “Poetry, spontaneity, restraint and a profound sense of the structure and awareness of sound are rare qualities with which he is gifted”. Maria-João Pires Julien trained under Erik Berchot at the Conservatoire National de Région de Marseille and under Rena Shereshevskaya at the Ecole Normale de Musique de Paris Alfred Cortot, where he was unanimously awarded the prestigious performer diploma. Throughout his training Julien has benefited from the support of the Zaleski Foundation, Association Assophie and the Safran Foundation. He has been invited to appear on France Musique by Gaëlle le Gallic and to take part in several festivals in France. From his early childhood he has performed on stage in France and abroad. 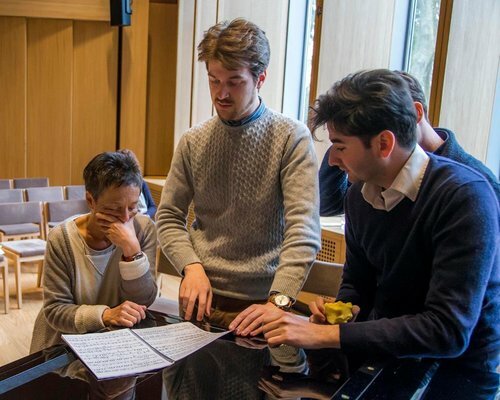 Julien was spotted in January 2013 by Maria-João Pires during an academy session at the Cité de la musique in Paris, and was subsequently invited to perfect his skills at the Queen Elisabeth Music Chapel in Belgium.